Adorable all bricks one story 3/2/2 located in a quiet neighborhood. Recent updates including new laminated floor in the den'19, AC compressor replaced '17, water heater replaced '17, paint '17 ,back fence replaced '17 ,recent roof and double pane windows. Close to lakes. Never flooded ! 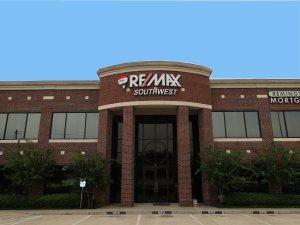 Easy access to highway 6/ Fort bend tollway/highway 90. Hurry!